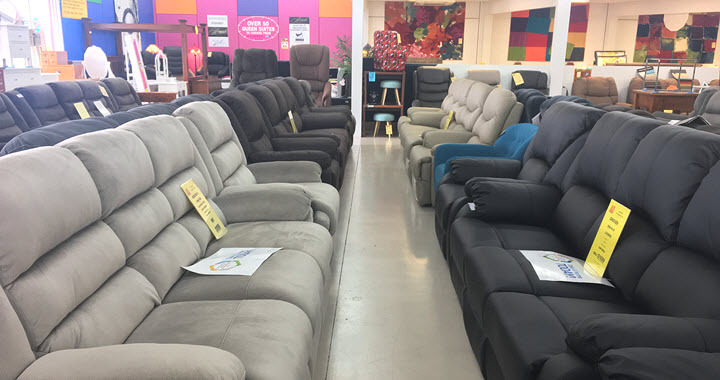 A1 New Furniture and Bedding on Anzac Avenue in Kallangur is a large 800 square metre new furniture store, where you can find quality items at clearance prices. Furniture for home or office, including full lounge suites, beds, mattresses and bedroom suites, entertainment units, bookshelves, desks, along with rugs, lamps, designer chairs and stools can all be found on the floor at A1 New Furniture and Bedding. A1 New Furniture and Bedding stock a broad selection of whitegoods such as fridges, freezers, washing machines and dryers. Brian Cutajar started the Kallangur store 6 years ago in 2011, with 30 years of experience in the furniture and bedding industry behind him. Staff at A1 New Furniture and Bedding are experienced in all aspects of mattresses, bedding and furniture. The store experienced substantial growth in 2011-2013 and moved into the premises where previously the Mitre 10 Hardware sat. If you can’t find an item on our showroom floor, there are plenty of in-store catalogues where you can order the item that meets your needs. 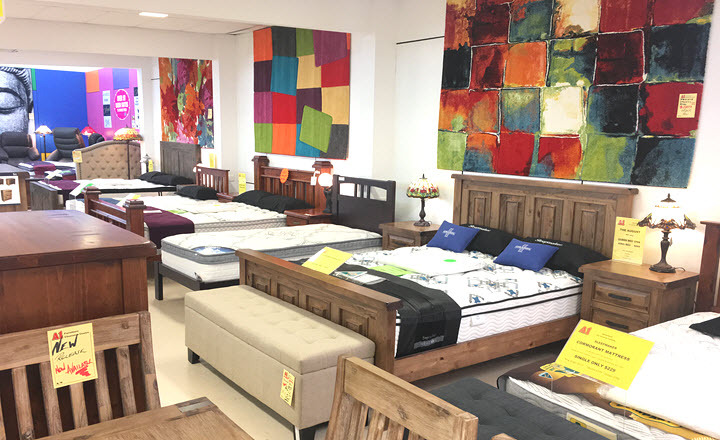 As a local independent family business employing local residents, A1 Furniture and Bedding compete with the mass advertising, large chain stores that do not necessarily offer better prices or service. 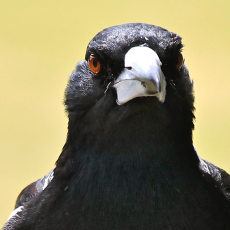 We also appreciate our repeat customers and referrals who rely on great value and great service. We cater for customers wanting Interest Free Payments, offering CERTEGY EZIP-PAY, which has helped hundreds of our customers each year to purchase their furniture and bedding. A1 New Furniture and Bedding is located in central Kallangur, with plenty of parking at the front and rear of the store. Be local, buy local and support your local furniture retailers A1 Furniture and Bedding. Call today on 07 3491 3500. 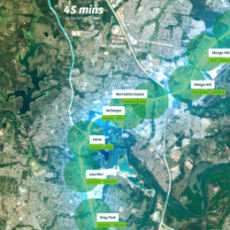 An affordable delivery service is available within the Greater Brisbane Region. Please ask for a quote.